Welcome to Heath, Fania & Co., PC! Located in Surfside Beach, South Carolina, Heath, Fania & Co. is a full-service accounting firm. As your business partner and accountant, we understand your need to save time and we will work with you to find effective solutions for your business needs. 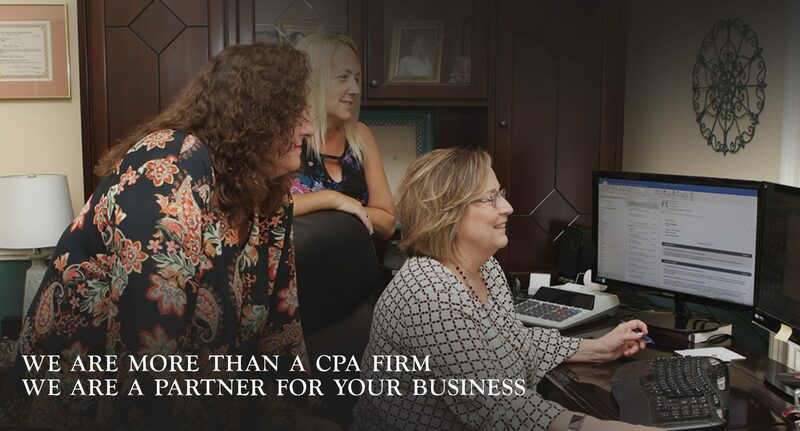 Accounting services provided by Heath, Fania & Co. include audits, reviews, compiled financial statements, forensic accounting, valuation services, payroll processing services, QuickBooks training and set-up, and tax services, including, but not limited to federal income tax planning, tax compliance reporting, transaction structuring, and IRS representation. 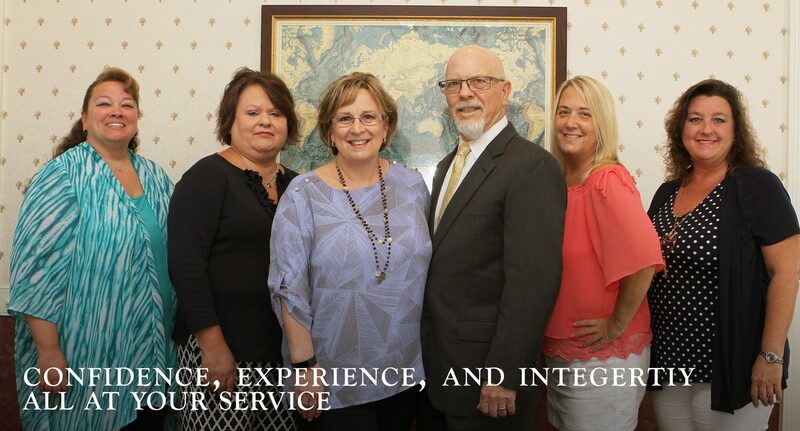 Heath, Fania & Co. is here to serve you as only a local, closely held, independent and client–focused accounting firm can! Please do not hesitate to contact us for additional information about our firm and the services we offer, or to make suggestions regarding our website. We strive to build and maintain long-lasting business relationships, and this website is an extension of our commitment to you. © 2019 | Heath, Fania & Co.